« Top 3 news apps for Iphone & Ipad…. 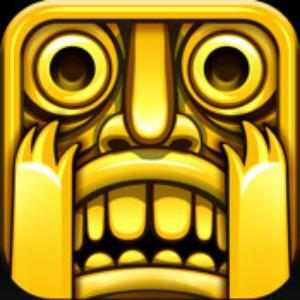 Fun time: Temple run game apps for you!!!!! If you are fond of games & in dilemma to choose best out of many,Temple Runs the best option for you. This game is catching public attention from quite a long time. It’s a game app which is among the top ios applications. Initially this game was developed for ios in August, 2011 but in March, 2012 this was released for Android & you can’t expect one million people downloaded it within 3 days….Such a hike!! Actually it’s an action video game in which treasure hunting explorers who were attempting to steal an idol are being chased by “demonic monkeys”. 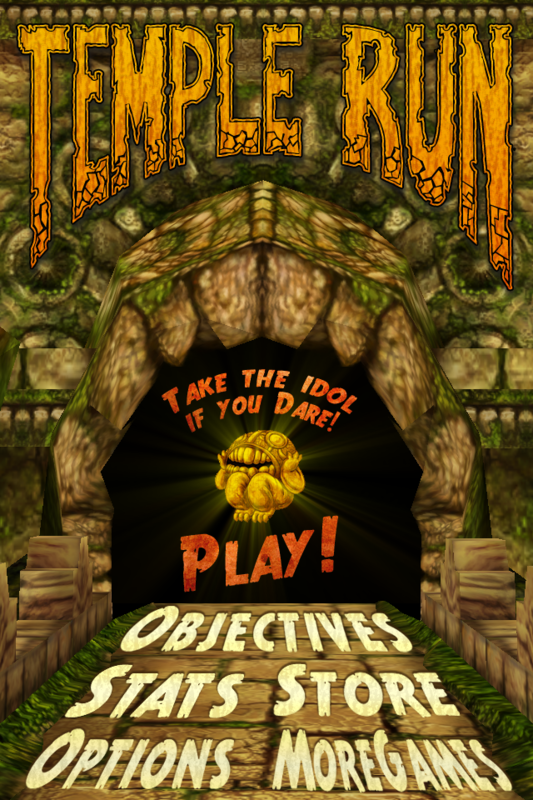 The game is designated as “Temple run” because player has to run as far as possible for sake of his life in fear of being eaten. While you were abstaining from death you can collect hundred of coins while tilting along path. As with most of games as game level increase so as puzzling it becomes so as with Temple run. “AppleNApps.com” also referred asTempleRunis the “best endless running game in the Apple Store”. This game is quite adventures, exciting, thrilling & best part is that this is available on apple store for free!!!!! This game is quite popular all over India& won the heart of all age people. Among them three best scorers Kelsey McCruden @kelseyleslie ‏ scoring 7.589.232 points while escaping from demon monkeys in Temple Run scored 3rd position, Rysha Destiani ‏ @RyshaDestiani scoring7.589.232 points scored 2nd position & RIDZ ✔ ‏ @crazydog900 scoring 7,609,905 points scored 1st rank. There are also million of players of this game & its popularity increasing day by day!!! This entry was posted on 08/05/2012, 8:20 AM and is filed under Applications, Entertainment, Iphone & iPAD. You can follow any responses to this entry through RSS 2.0. You can leave a response, or trackback from your own site.